Your resource for all things shoegaze and dream pop: Review: SPC ECO || Under My Skin EP By Elizabeth Klisiewicz. 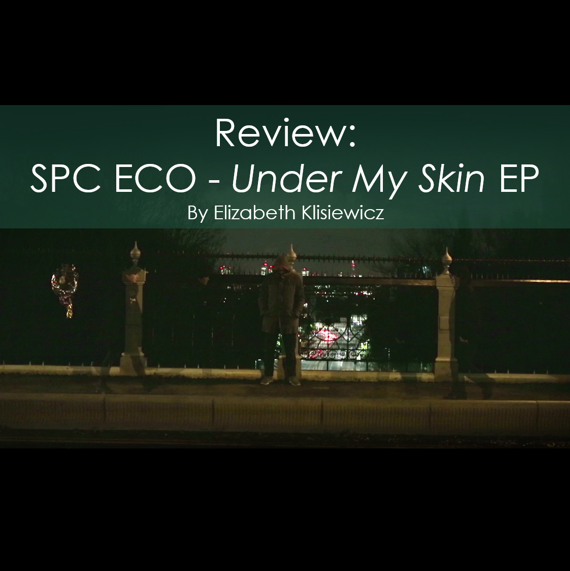 Review: SPC ECO || Under My Skin EP By Elizabeth Klisiewicz. By now, we all are familiar with the vast back catalogue from Curve’s master sound sculptor Dean Garcia and his artist daughter Rose Berlin. 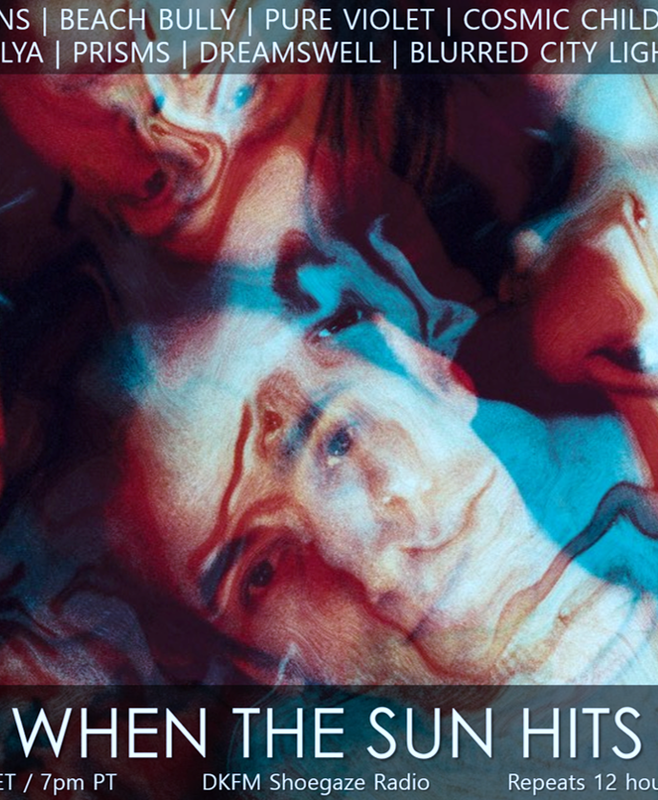 They’ve become well known for their gorgeous, danceable dream pop brushed with a soupçon of post punk grit. “Under My Skin” was just used in the MTV genre show Teen Wolf, and is a song that means a lot to this closely knit duo. I like the watery, hushed piano and symphonic backdrop. 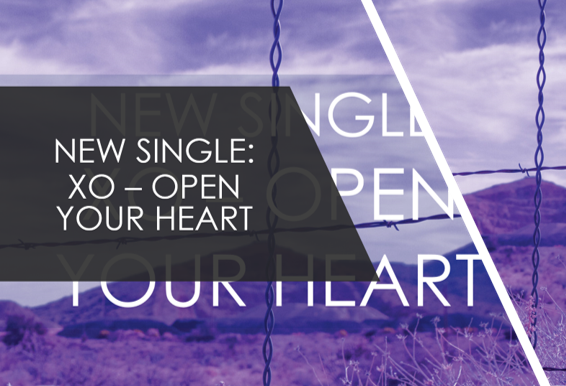 It is a sad song, peeling back emotional layers and cutting straight to the bone. Rose sounds vulnerable and emotionally shattered, as she emotes, “I’m done crying for moments I once adored”. “Meteor” is another fine addition to their particular brand of stately dream pop, rather like the work they did with Blurred City Lights. I actually prefer this side of them to some of their other facets. It all meshes together perfectly, and I find myself playing this tune on repeat. “Creep in the Shadows” first appeared on their Dark Matter LP and unfortunately employs Autotune. I do like the slow burn of this song, but Rose really shines when her voice isn’t treated like it is here. “Let it Be Always” is downright creepy, bursting with menace, indecipherable whispered voices, and is the perfect soundtrack to your haunted house fantasy. It lets the light in a bit on the chorus before resuming its uneasy, twisted passage through your brain. “Found” ends the EP on a brighter note, and it’s a hazy dreamscape, one from which you hope to stay forever. Recommended as always for fans of their earlier work plus anyone who adores Curve and Echobelly.